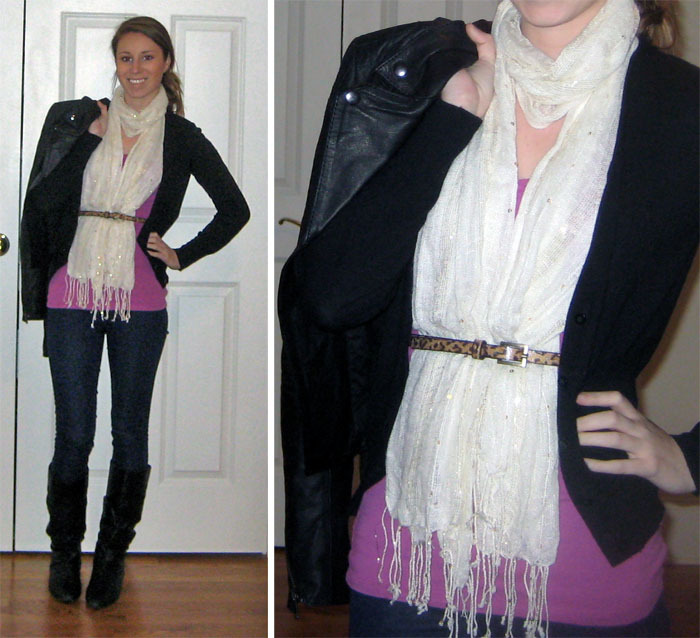 Super cute outfit and I love that scarf! My sinuses were going haywire last night. I hate allergies. thank you! sorry about your allergies.. the doc today recommended zyrtec D and allegra D for me which you don't have to have a prescription for anymore. have you tried those?